You’ve received your stats and now you’re wondering how to make all these numbers and percentages look interesting…right? The good news is that numbers don’t have to be boring. Through a number of creative ways, you can bring your stats to life and give your research project the finishing touches it deserves. 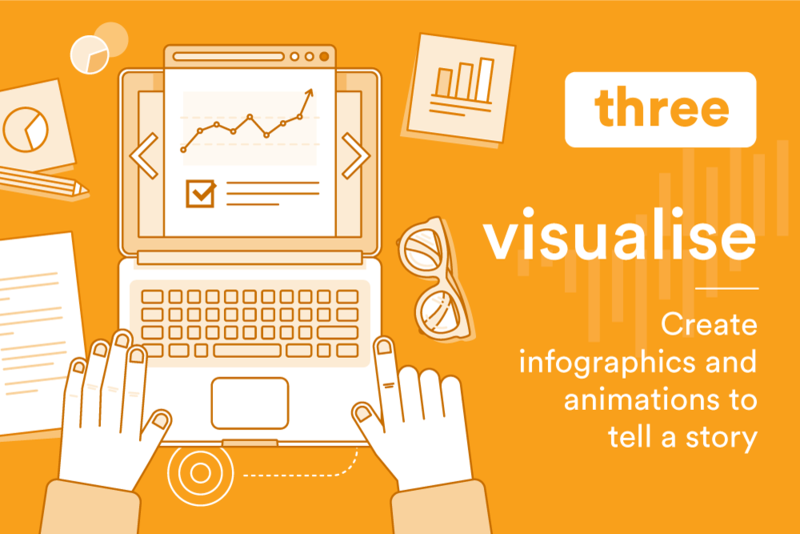 Here are our top six ways to help share and visualise your data. 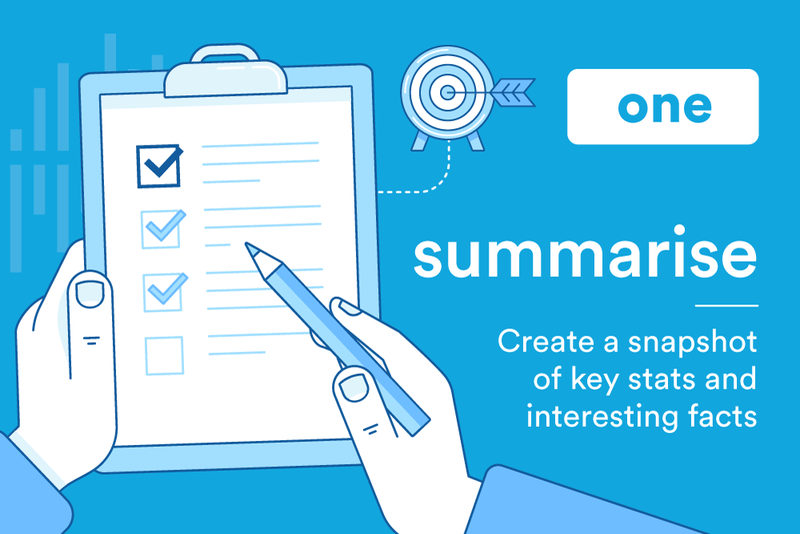 In order to achieve a snapshot of your stats, try summarising them in a number of bullet points. Go through your key data tables across all of the segments and jot down any percentages that seem out of the ordinary or that might be interesting to share with others. Be sure to remember the original aims of the research and search for the important percentages that relate to those aims, rather than looking at every single question and option. Once you’ve pulled out your key comparisons and talking points from your research, think about how you’d like to share this information with your clients or colleagues. Powerpoint might have been big in the 90’s, but that doesn’t stop it being an effective way to display your data in 2017. 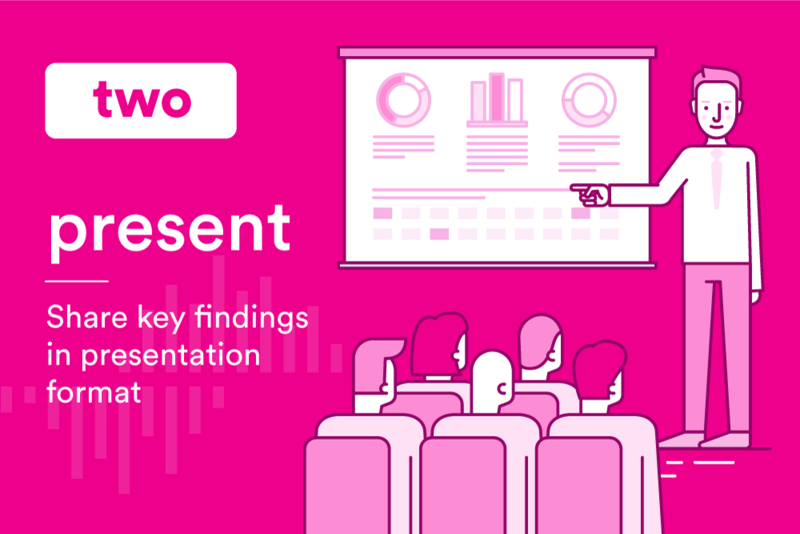 If you have big decision to make based on your research, try setting out your key findings in presentation format and include anything visual (such as graphs or charts) to make the findings more easily digestible. It’s no secret that we can more easily absorb information if it’s in the form of images and graphics rather than numbers and percentages. Infographics can be designed in such a way that delivers the data in story format and helps the reader consume the data more effectively. Furthermore, animation and detailed graphics can add another layer of immersion and detail that ensures the reader understands the core findings from the research and retain that information for future. Research can be a big investment, so ensure you get value for money by utilising your data and findings in a variety of ways. If you have customers or clients that follow you on social media, try sharing your research findings with them. If your research is aligned with your product or service, your followers will take great interest in your work and will more than likely help to share your findings across social platforms. 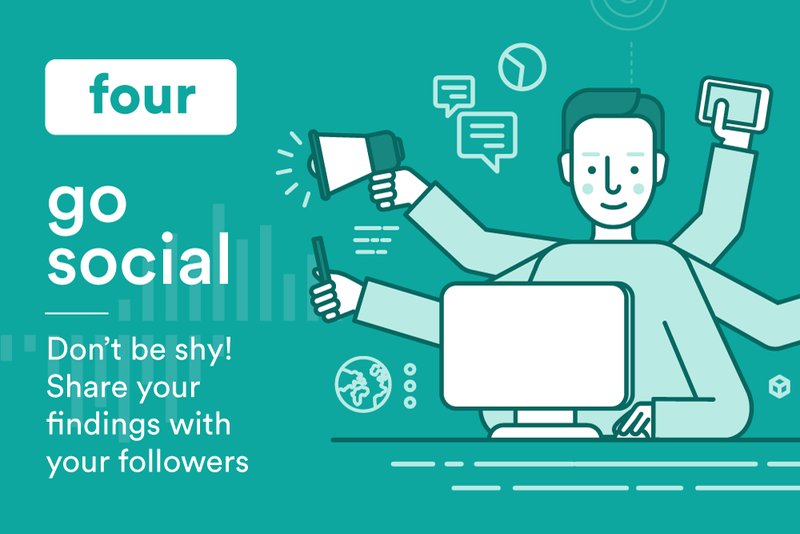 Don’t be shy, tweet the stats, share on your facebook page, upload animations to your YouTube channel – even create some content of your own for LinkedIn if that’s where you operate. White papers are a great content marketing tool. They’re the perfect vehicle to publish and share your research findings in more detail. They help to position you as a thought leader, offering your customers further insight into a topic relevant to them, while providing you the opportunity to mention your own products and service specialities. 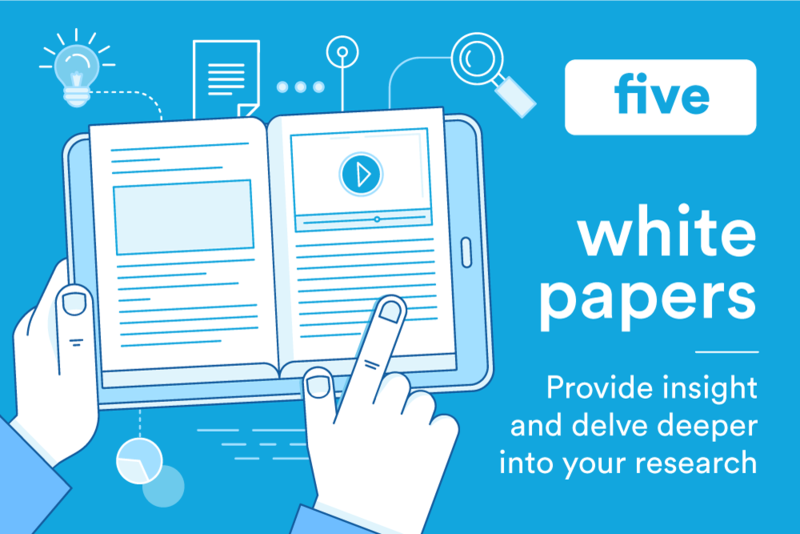 White papers – otherwise known as industry or consumer reports – can be published and distributed as hard copies, or posted in digital format on your website. You can drive traffic and encourage downloads via email marketing and social media, and consider using the white paper as a data collation and lead generation exercise by requesting name and email details in return for a white paper download. Typically, research will be conducted for three reasons. Product insight, customer insight and content generation. However, some of the best research projects can bring all of these aspects together as one. If you’re running research purely for insight, think about bringing in your marketing / PR department and discuss if there are any potential insights that could generate interesting content. You may even stumble open some stats that could be headlines in the waiting! As research, PR and marketing become ever more combined – always have one eye on insight and the other eye on content generation when conducting your research. 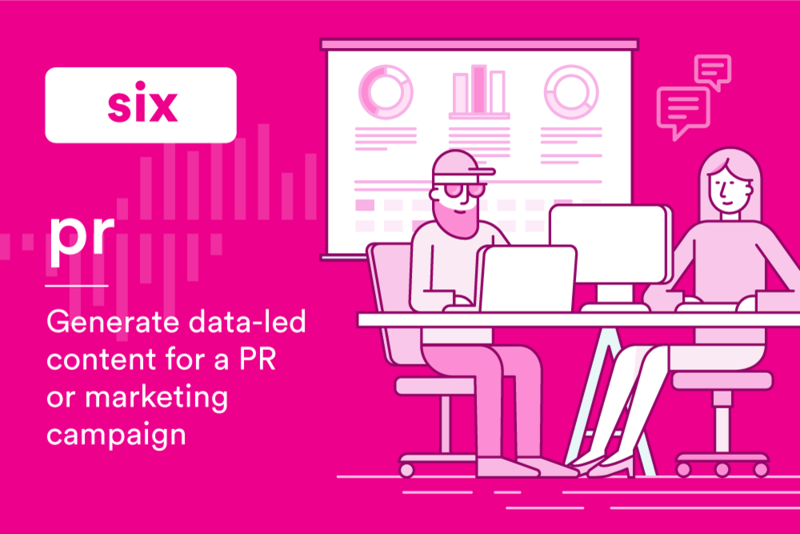 See how our clients have used data to support marketing and media campaigns.